How to efficiently leverage continuous feedback? How Continuous Feedback is replacing annual reviews rapidly? 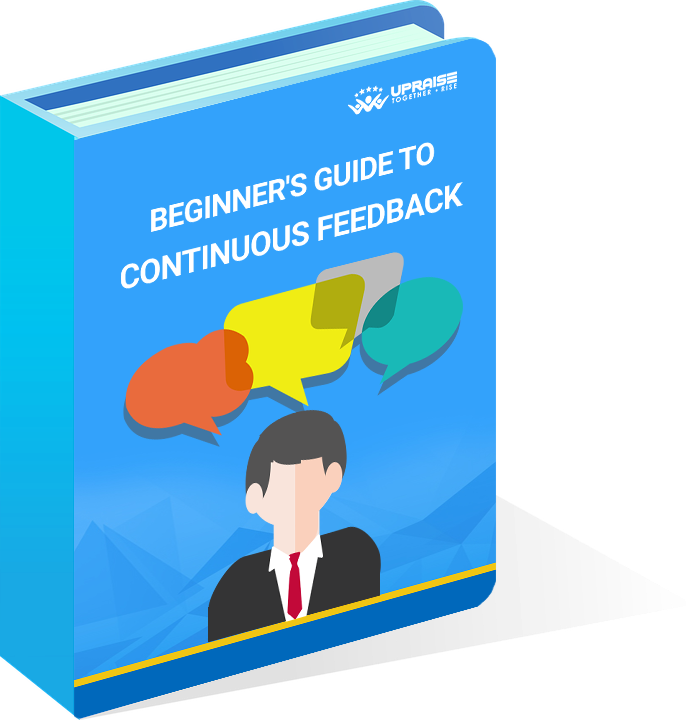 How to introduce Continuous Feedback in your organization?